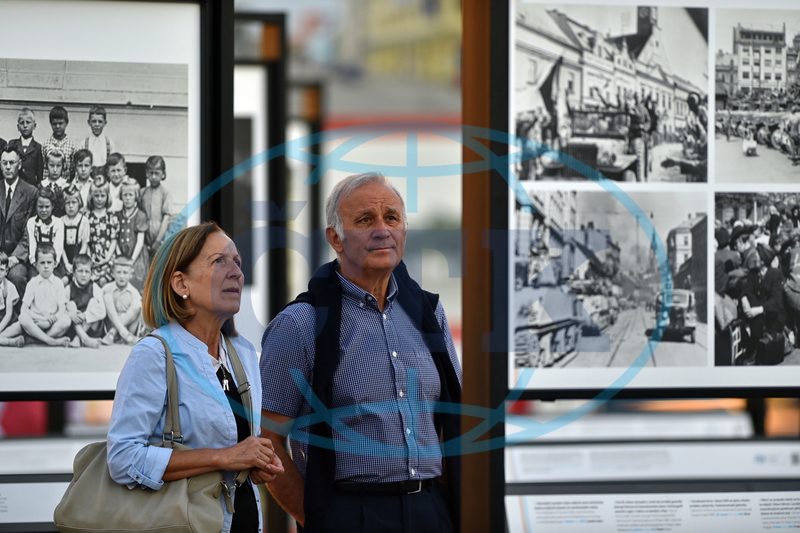 In order to mark its own Centenary ČTK prepared a traveling photo exposition about the Centenary of the Republic. Both the independent Czechoslovakia and ČTK were officially established on the same day, October 28, 1918. The 30 panels show 163 pictures from roughly seven millions frames that ČTK has in its archives. Each year is covered by at least one panel. It took almost two years to select and prepare the exhibition which was launched in Prague in April, travelled throughout the Czech Republic and is currently again in Prague to finish its journey close to Obecni dům, the palace where both Czechoslovakia and ČTK were formally established.